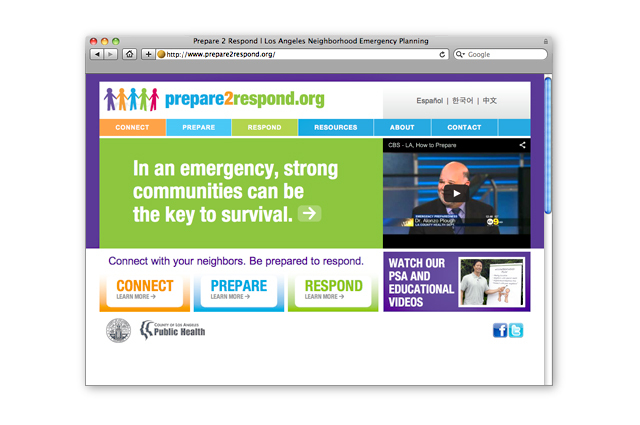 Objective: Beginning in 2011, the Los Angeles County Department of Public Health Emergency Preparedness and Response Department hired LITCO and its public relations partner, BBPR to develop a messaging and marketing platform to educate Los Angeles County residents on the importance of being prepared for an emergency and knowing their neighbors. 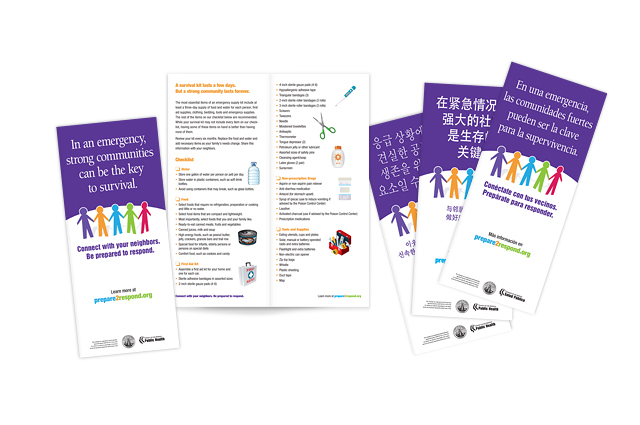 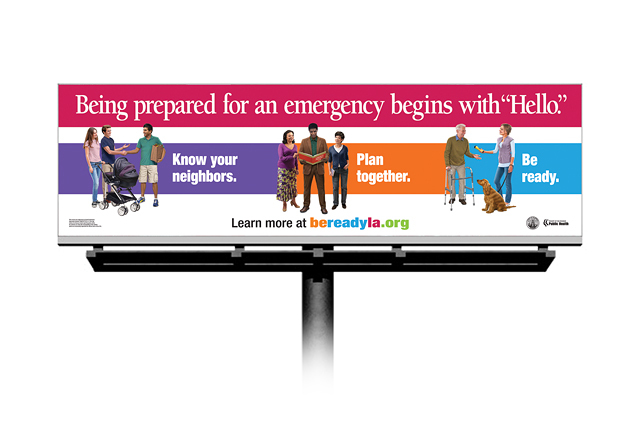 LITCO and BBPR created and executed two integrated campaigns for the Los Angeles County Department of Public Health: Prepare2Respond in 2011 and a follow up campaign, bereadyla in 2013. 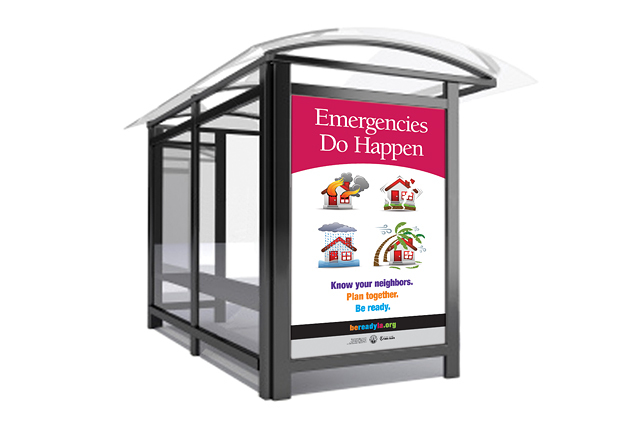 The campaigns included a website, social media (Facebook/Twitter), print and outdoor advertising, television and radio commercials, community outreach and public relations. 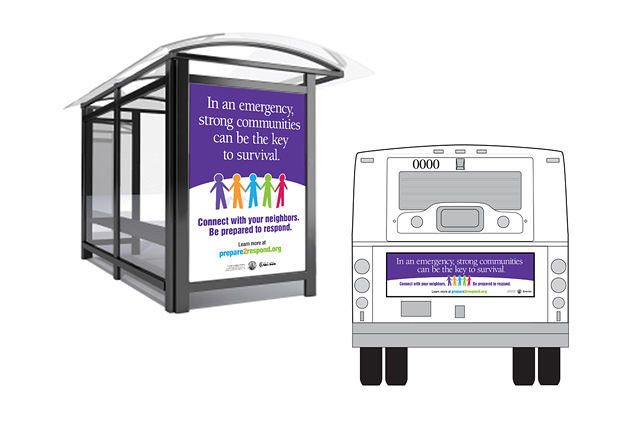 Based on the success of the campaigns, other counties have approached LITCO and BBPR to bring in similar themed campaigns to their markets.